CSI provide upgrade of storage facility for west coast shipping giant Caledonian MacBrayne. Caledonian MacBrayne are the main ferry service between the west coast of Scotland and the Western Isles. With the largest fleet of car and passenger ferries in the UK, they currently operate around 30 ships, and transport over 4,500,000 passengers every year. Caledonian Macbrayne were experiencing archive storage problems in their dockside facility due to space and capacity issues and required a refurbishment of their existing storage system. The site had previously been used for the miscellaneous storage of items from palletised archive boxes to promotional literature. CSI (formerly ESE) successfully secured this project in a competitive situation after providing a quotation. CSI spent time with Caledonian MacBrayne representatives to fully understand their requirements before proposing the solution. This involved a site survey, the providing of CAD drawings and an audit of the items being stored. 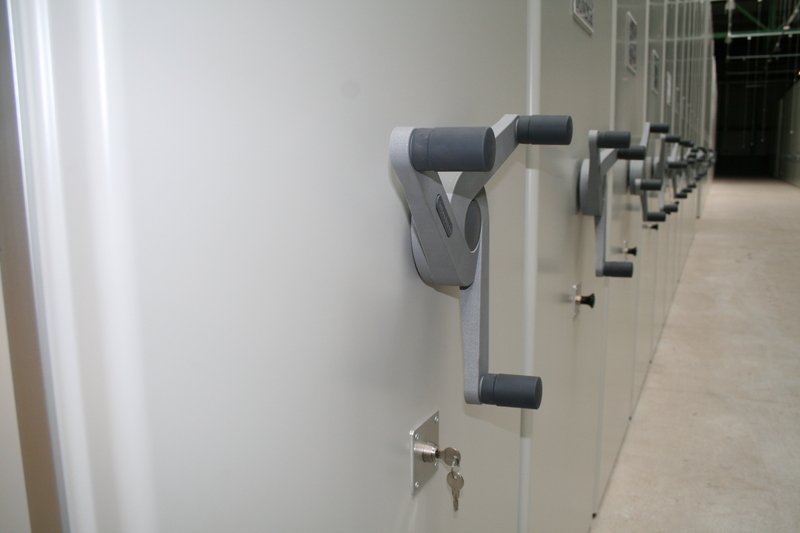 A bespoke storage concept and layout that would maximise storage and efficiency was then produced. CSI decided to install Dexion Hi280 shelving on heavy-duty mobile bases to guarantee capacity, as well as providing Troax Security Cages for segregation of high-value items being stored under separate lock and key. With a high shelf load capacity allowing for heavy or numerous items, the industrial Hi280 shelving perfectly matched Caledonian MacBrayne’s storage needs. 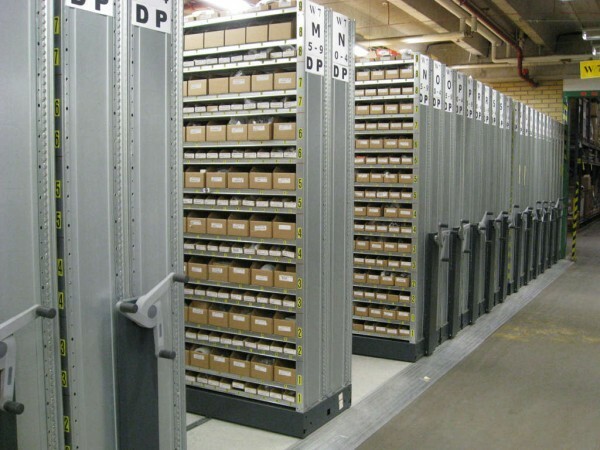 The shelving allows for just one or more ‘floating aisles’ to be used to access the items stored, maximising the available space and permitting easy retrieval. An in-fill floor to prevent trip hazards provided extra safety for Caledonian MacBrayne’s staff. 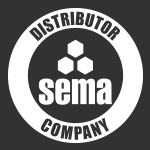 The system could also be easily adapted in the future to evolve with the changing storage requirements of the company. 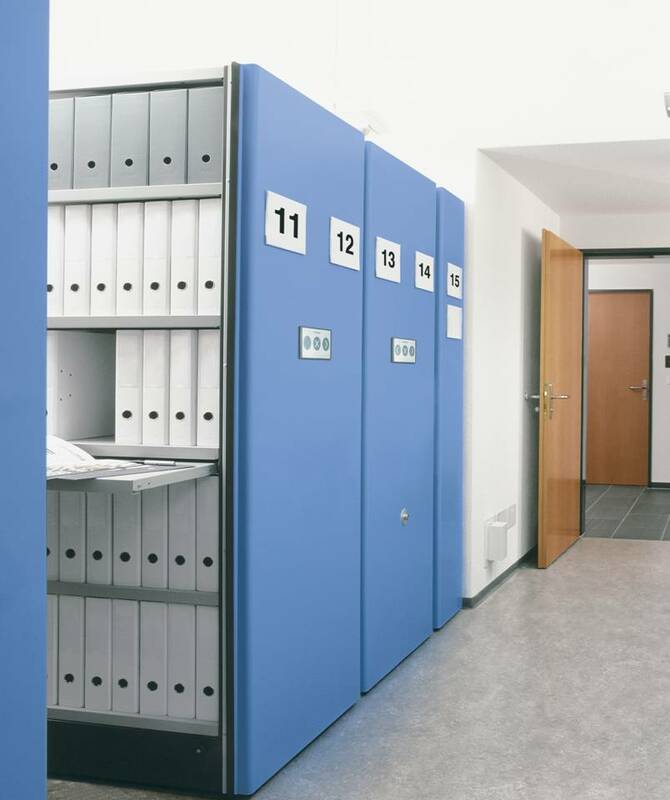 The Troax Security Caging allowed separate high-value goods to remain visible while being secure, and was ideally suited to fit the bespoke nature of the storage concept. 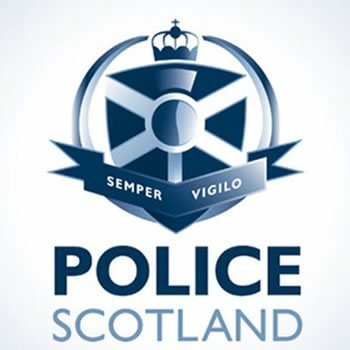 On time and on budget, CSI installed a tailor made archive storage solution that fully utilised the floor space and doubled Caledonian MacBrayne’s existing storage capabilities. 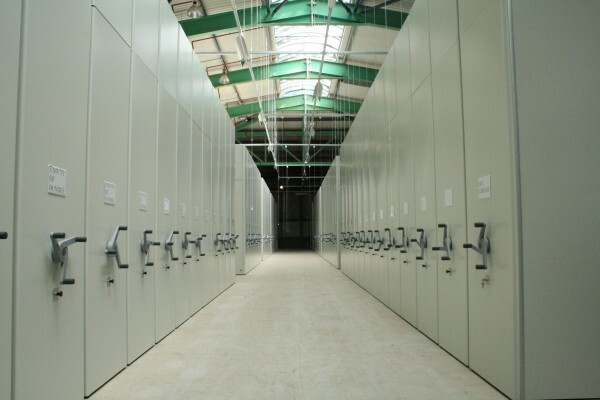 By maximising their storage potential, CSI eliminated the need for any external storage, saving the client time and money, and with minimal disruption to their business. Scope of Works : Full turnkey project involving the design and installation of a new storage system for an existing facility.